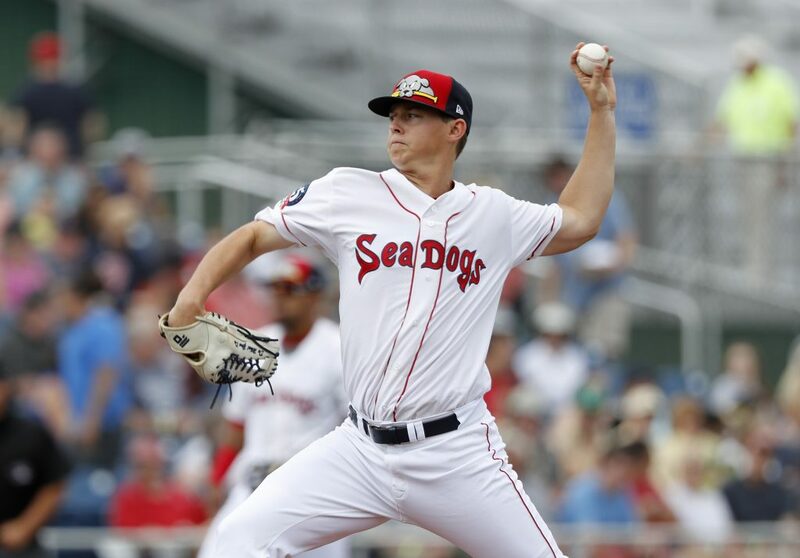 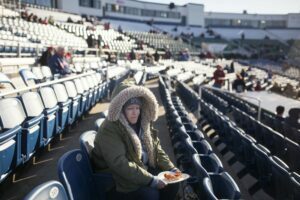 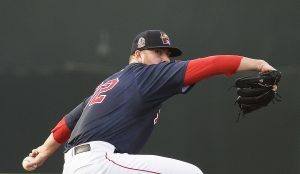 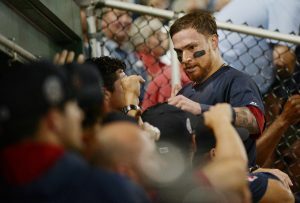 Portland starting pitcher Matt Kent allowed two earned runs in eight innings of work, but the Sea Dogs lost 3-1 to the New Hampshire Fisher Cats on Sunday at Hadlock Field. 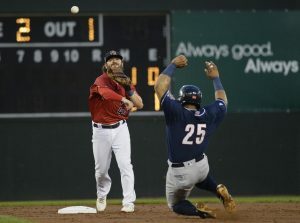 Portland’s Jeremy Rivera makes the throw to first to complete a double play after getting New Hampshire’s Gunnar Heidt out at second during the Sea Dogs’ 3-1 loss to the Fisher Cats on Sunday at Hadlock Field. 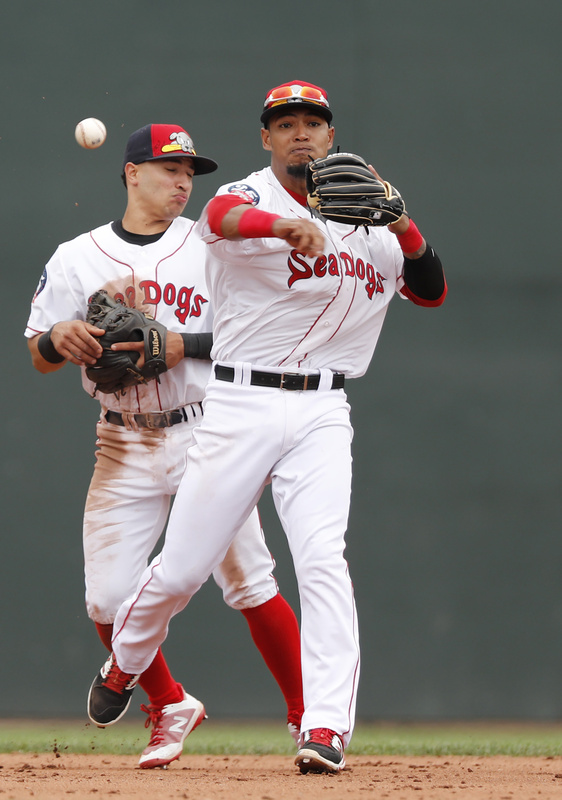 Portland's Deiner Lopez throws to first base during the sixth inning of the Sea Dogs' 3-1 loss to the Fisher Cats on Sunday at Hadlock Field. 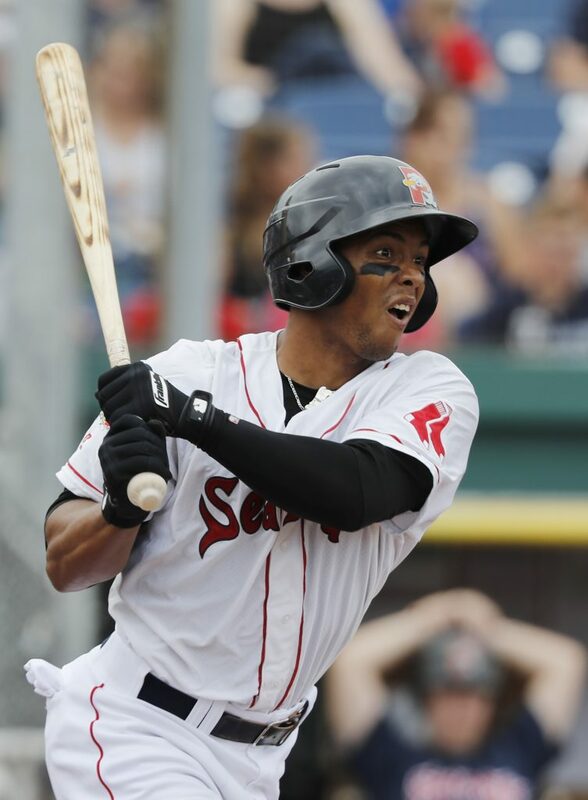 Sea Dogs catcher Jhon Nunez grounds out to first in the second inning of the Sea Dogs' 3-1 loss to the New Hampshire Fisher Cats on Sunday at Hadlock Field. 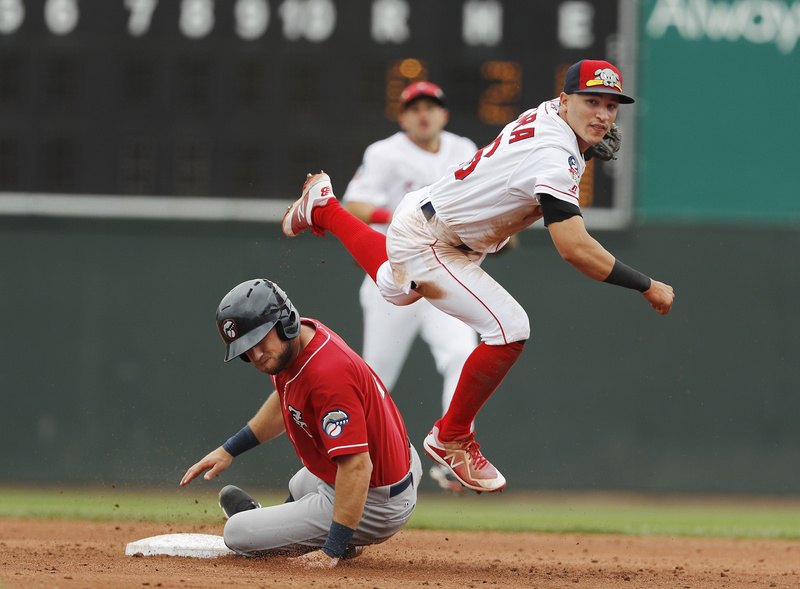 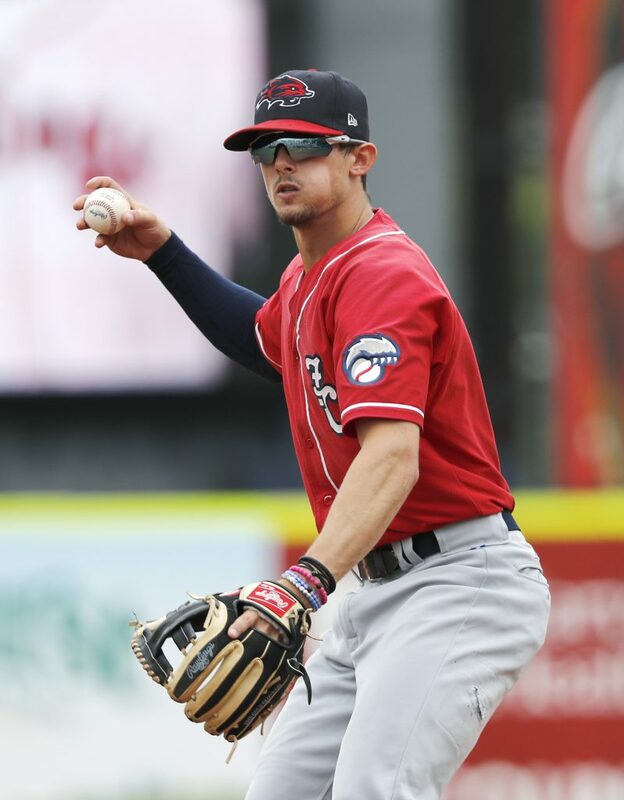 New Hampshire's Cavan Biggio throws to first during the fourth inning of the Fisher Cats' 3-1 win over the Sea Dogs on Sunday at Hadlock Field. 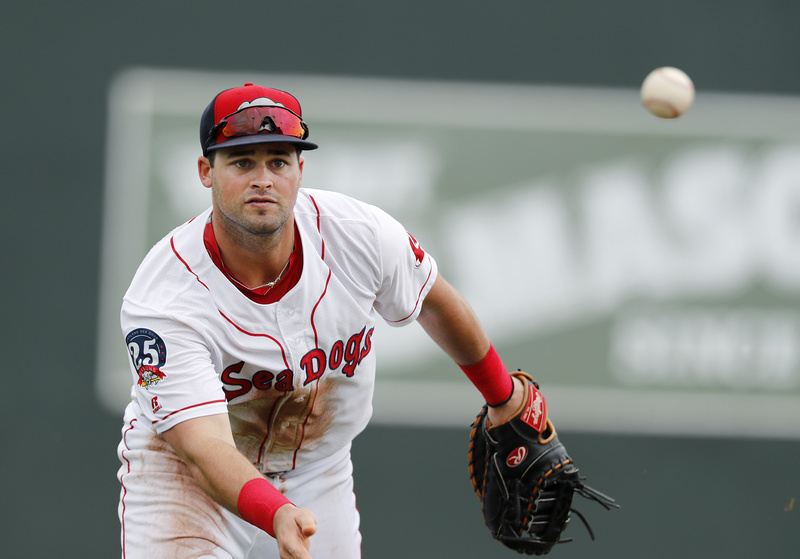 Sea Dogs first baseman Jordan Betts flips the ball to first during the sixth inning of Portland's 3-1 loss to New Hampshire on Sunday at Hadlock Field.